Dental Awareness Months End Soon! Schedule Your Pet's Dental Cleaning Today! By submitting this request you agree to Petly's Terms and Conditions. If you need Password assistance visit Petly, and click on "Forgot my Password"
Do you remember how your son's eyes lit up when his new puppy licked his face for the first time? Or how careful you were to choose just the right kitten for your daughter's birthday? Everyone at Northwood Animal Hospital has a special memory about a favorite pet, and we understand exactly how important that relationship is to you and your family. As fellow animal lovers, we are committed to ensuring the highest level of support, information and service to give your companion the best life possible. 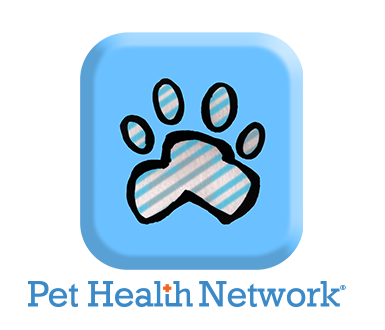 Our Web site is full of valuable information about treatment options; advice for maintaining your pet's health; and even a complete Pet Care Library with detailed resources about animals and their care. On this site you also will find specifics about our practice, including office hours, driving directions, new client information, appointment scheduling and an introduction to our highly trained staff. Giving your pet the best possible care is our first priority. 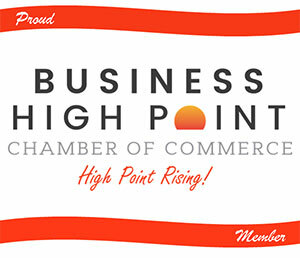 We hope you will contact us at our High Point office with questions, or to schedule an appointment . Thank you for visiting our site! 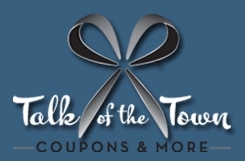 NAH Talk of the Town coupons good thru March 15, 2019. CHECK OUT OUR COUPONS PAGE! FEBRUARY-APRIL ARE DENTAL AWARENESS MONTHS! SAVE 15% OFF DENTAL PROCEDURES. CLICK HERE TO FIND OUT MORE! NAH HAS BEEN AWARDED!! CHECK OUT OUR NOMINATIONS & AWARDS HERE! Revolution Plus is NOW HERE! Your feline will now have protection from 6 types of Parasites! Click here to read more about it! WE ARE HIRING!! CLICK HERE to visit our NEW careers page! Have questions about our practice? Click HERE to visit our NEW FAQ's page to get to know our practice! As soon as you walk in you are greeted with so many smiles and hellos! I recently got a little golden retriever puppy and was in search of a vet to take him to that I trusted. I was not disappointed with my first visit here! Definitely recommend! I am very impressed with the staff of Northwood Animal Hospital. I was very uncomfortable initially, when I was told my cat need dental care. They explained the procedure and called me during the procedure. I am very glad that I chose Northwood. I have been a customer of NAH for bout 20 years wouldn't go anywhere else. I recommend NAH to everyone I know!! I brought Olivia in to get stitches removed. Fortunately when I came in, I was the only client in the waiting room. Olivia was taken back immediately and your staff helped me carry her back to the car (she was in a carrier). Visit was quick & easy. As always NAH treated me and my dog kindly. They are always professional and take care of use and our concerns.